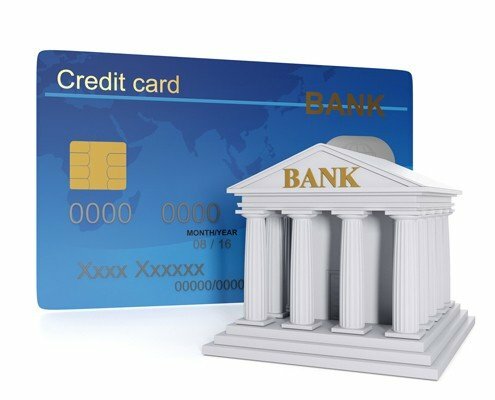 Merchant Processing Options for Banks, Credit Unions. Direct Payment Systems is a registered Merchant Service Provider (MSP/ISO) with MasterCard and Visa. Our partership approach with our Banks and Credit Unions puts merchants’ needs first. Each partner program is custom designed to fit the needs of the partner bank or credit union. Direct Payment Systems can do as much or as little as our partner financial institution needs. Every program is designed to maximize both revenue and customer retention for our partner financial institution. Let Direct Payment Systems be your expert in electronic payment processing so you can focus on the needs of your customers! We have access to processors that accommodate almost every businesses type and special processing requirement. Direct Payment Systems provides unmatched service for merchant and technical support along with the ability to support virtually every type of terminal or POS software. Processing for all major card types including MasterCard, Visa, American Express, Discover, and Diners Club. Contact us today to find out how we can help your Bank or Credit Union benefit with modern affordable processing options for your Cash Management Sales Division.